1 x LANCASHIRE ( THREE ROSES ) polyester table flag with chrome pin and base. 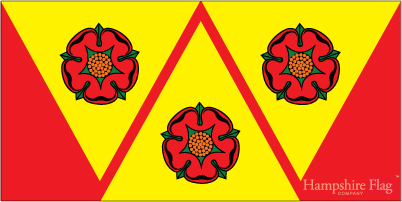 1 x LANCASHIRE ( THREE ROSES ) 15cm x 7.5cm flag sticker for internal or external use. 10 x LANCASHIRE ( THREE ROSES ) Paper hand waving flags 21x12cm with stick. 5' x 3' LANCASHIRE ( THREE ROSES ) lightweight polyester novelty flag with brass eyelets. 1 x LANCASHIRE ROSE / LANCASTER County polyester table flag with chrome pin and base. 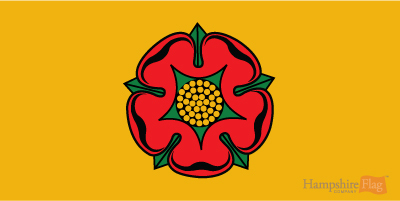 1 x LANCASHIRE ROSE / LANCASTER County 15cm x 7.5cm flag sticker for internal or external use. 10 x LANCASHIRE ROSE / LANCASTER County Paper hand waving flags 21x12cm with stick. 5' x 3' LANCASHIRE ROSE / LANCASTER County lightweight polyester novelty flag with brass eyelets. 1 x LAOS National polyester table flag with chrome pin and base. 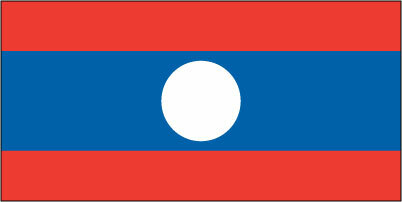 1 x LAOS National 15cm x 7.5cm flag sticker for internal or external use. 10 x LAOS National Paper hand waving flags 21x12cm with stick. 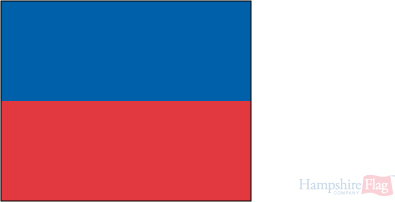 5' x 3' LAOS National lightweight polyester novelty flag with brass eyelets. 1 x LATVIA National polyester table flag with chrome pin and base. 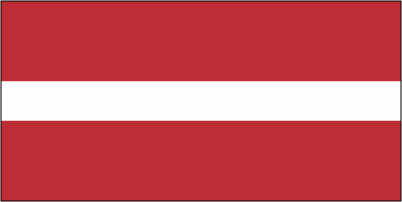 1 x LATVIA National 15cm x 7.5cm flag sticker for internal or external use. 10 x LATVIA National Paper hand waving flags 21x12cm with stick. 5' x 3' LATVIA National lightweight polyester novelty flag with brass eyelets. 1 x Leather Pride polyester table flag with chrome pin and base. 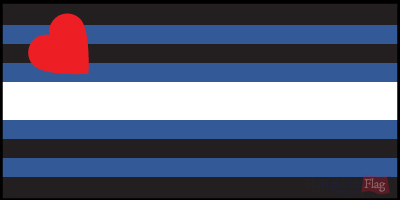 1 x Leather Pride 15cm x 7.5cm flag sticker for internal or external use. 10 x Leather Pride Paper hand waving flags 21x12cm with stick. 5' x 3' Leather Pride lightweight polyester novelty flag with brass eyelets. 1 x LEBANON National polyester table flag with chrome pin and base. 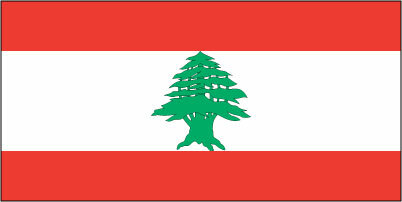 1 x LEBANON National 15cm x 7.5cm flag sticker for internal or external use. 10 x LEBANON National Paper hand waving flags 21x12cm with stick. 5' x 3' LEBANON National lightweight polyester novelty flag with brass eyelets. 1 x LEEWARD ISLANDS polyester table flag with chrome pin and base. 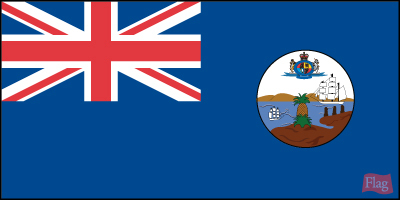 1 x LEEWARD ISLANDS 15cm x 7.5cm flag sticker for internal or external use. 10 x LEEWARD ISLANDS Paper hand waving flags 21x12cm with stick. 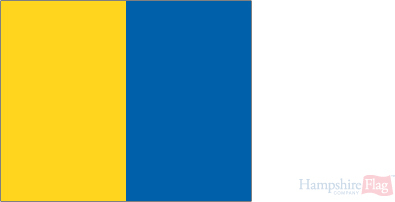 5' x 3' LEEWARD ISLANDS lightweight polyester novelty flag with brass eyelets. 1 x LEICESTER DIOCESE polyester table flag with chrome pin and base. 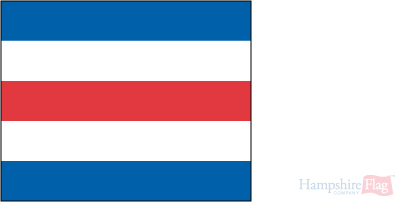 1 x LEICESTER DIOCESE 15cm x 7.5cm flag sticker for internal or external use. 10 x LEICESTER DIOCESE Paper hand waving flags 21x12cm with stick. 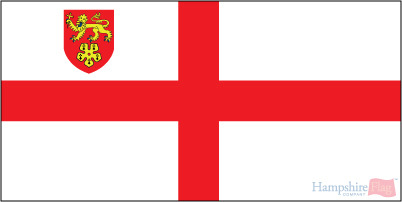 5' x 3' LEICESTER DIOCESE lightweight polyester novelty flag with brass eyelets. 1 x LEICESTERSHIRE County polyester table flag with chrome pin and base. 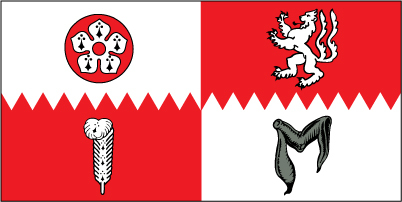 1 x LEICESTERSHIRE County 15cm x 7.5cm flag sticker for internal or external use. 10 x LEICESTERSHIRE County Paper hand waving flags 21x12cm with stick. 5' x 3' LEICESTERSHIRE County lightweight polyester novelty flag with brass eyelets. 1 x LEINSTER Province polyester table flag with chrome pin and base. 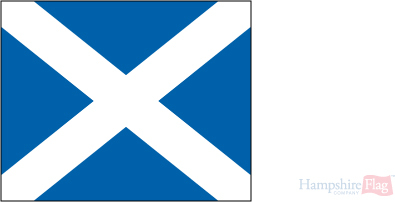 1 x LEINSTER Province 15cm x 7.5cm flag sticker for internal or external use. 10 x LEINSTER Province Paper hand waving flags 21x12cm with stick. 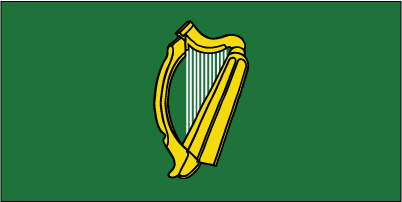 5' x 3' LEINSTER Province lightweight polyester novelty flag with brass eyelets. 1 x Lesbian pride polyester table flag with chrome pin and base. 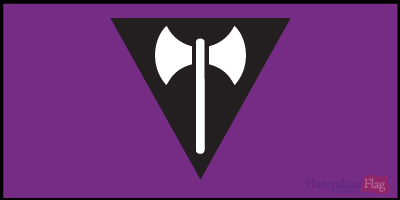 1 x Lesbian pride 15cm x 7.5cm flag sticker for internal or external use. 10 x Lesbian pride Paper hand waving flags 21x12cm with stick. 5' x 3' Lesbian pride lightweight polyester novelty flag with brass eyelets. 1 x LESOTHO National polyester table flag with chrome pin and base. 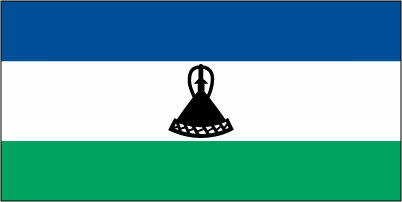 1 x LESOTHO National 15cm x 7.5cm flag sticker for internal or external use. 10 x LESOTHO National Paper hand waving flags 21x12cm with stick. 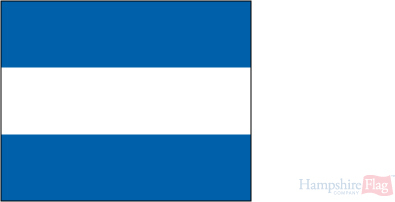 5' x 3' LESOTHO National lightweight polyester novelty flag with brass eyelets. 13. 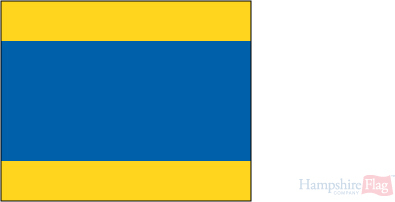 LETTER A Code Signal ( Diver Down ) Ministry Of Defence Standard Signal Flags,Roped And Toggled Ready To Fly. 14. 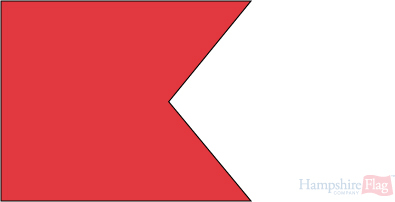 LETTER B Code Signal ( Carrying Dangerous Goods ) Ministry Of Defence Standard Signal Flags,Roped And Toggled Ready To Fly. 15. LETTER C Code Signal ( Yes ) Ministry Of Defence Standard Signal Flags,Roped And Toggled Ready To Fly. 16. 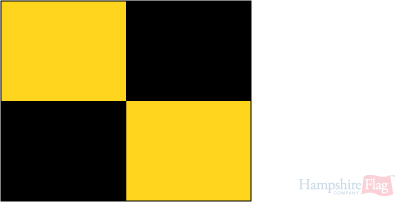 LETTER D Code Signal ( Keeping Clear ) Ministry Of Defence Standard Signal Flags,Roped And Toggled Ready To Fly. 17. 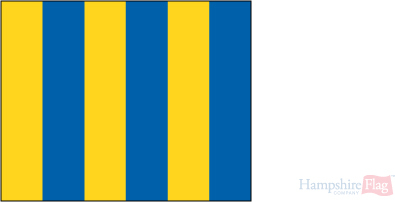 LETTER E Code Signal ( Altering Course To Startboard ) Ministry Of Defence Standard Signal Flags,Roped And Toggled Ready To Fly. 18. 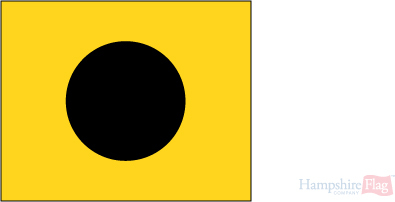 LETTER F Code Signal ( Disabled ) Ministry Of Defence Standard Signal Flags,Roped And Toggled Ready To Fly. 19. LETTER G Code Signal ( Want a Pilot ) Ministry Of Defence Standard Signal Flags,Roped And Toggled Ready To Fly. 20. LETTER H Code Signal ( Pilot On Board ) Ministry Of Defence Standard Signal Flags,Roped And Toggled Ready To Fly. 21. LETTER I Code Signal ( Altering Course To Port ) Ministry Of Defence Standard Signal Flags,Roped And Toggled Ready To Fly. 22. 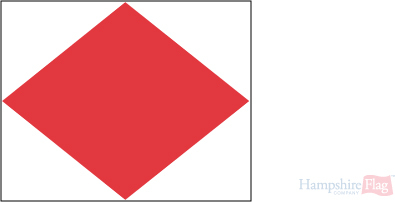 LETTER J Code Signal ( On Fire Keep Clear ) Ministry Of Defence Standard Signal Flags,Roped And Toggled Ready To Fly. 23. 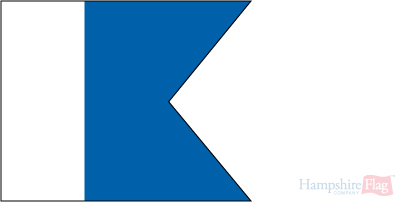 LETTER K Code Signal ( Stop Something To Communicate ) Ministry Of Defence Standard Signal Flags,Roped And Toggled Ready To Fly. 24. LETTER L Code Signal ( Stop Instantly ) Ministry Of Defence Standard Signal Flags,Roped And Toggled Ready To Fly. 25. LETTER M Code Signal ( Am Stopping ) Ministry Of Defence Standard Signal Flags,Roped And Toggled Ready To Fly.